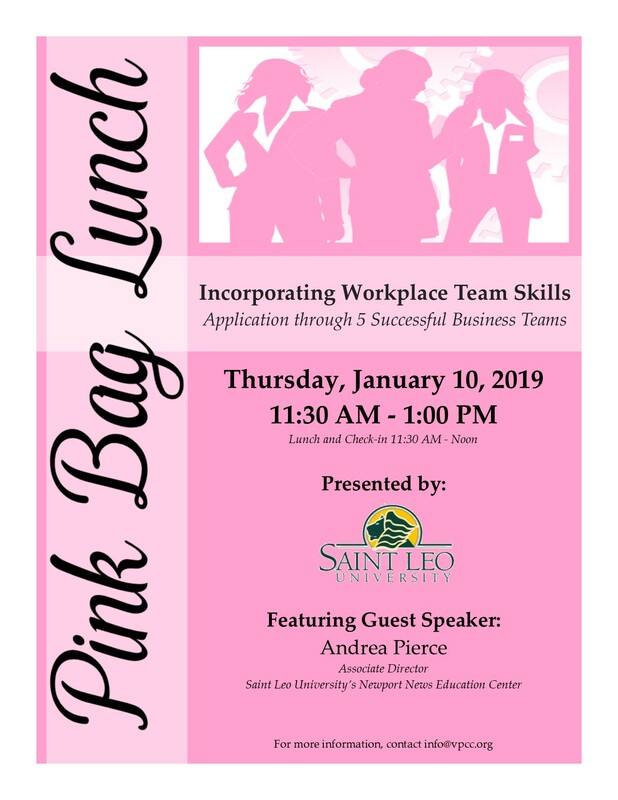 The PBL Luncheon for January has been canceled due to an unexpected schedule conflict with the guest speaker. The luncheon starts at 11:30 am with 30 minutes for lunch and business networking. Please take this opportunity to make new business connections while distributing your business cards.